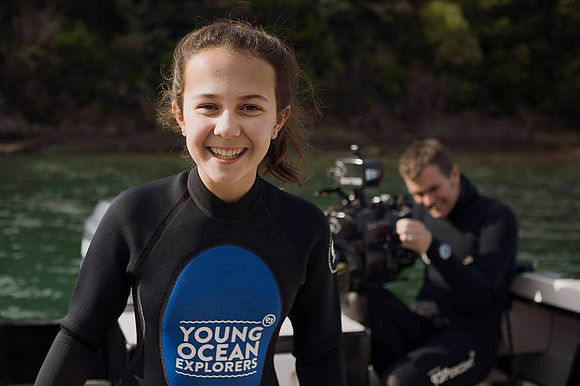 Underwater Kiwi cameraman Steve Hathaway and his 17 year old daughter, Riley, are using innovation to save our oceans. 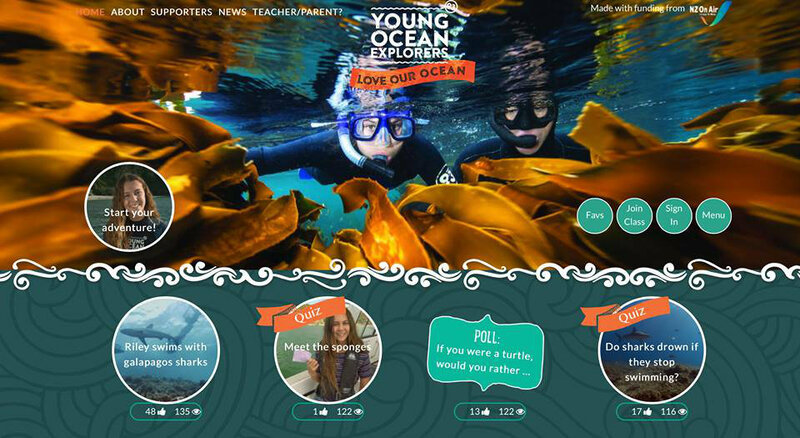 Their website Young Ocean Explorers (YOE) wants kids to love the ocean so they will take care of it. With a series of short and snappy videos led by Riley, they discuss everything from the journey of a piece of plastic to why orcas get beached. Five years ago, Riley told her Dad saying she wanted to create a show about turtles and plastic. The lightbulb moment came when Steve got Riley to present her action plan to her 10-year-old brother’s class. The kids’ eyes were awestruck, their eyes wide open, fascinated with the topic as presented by a peer. 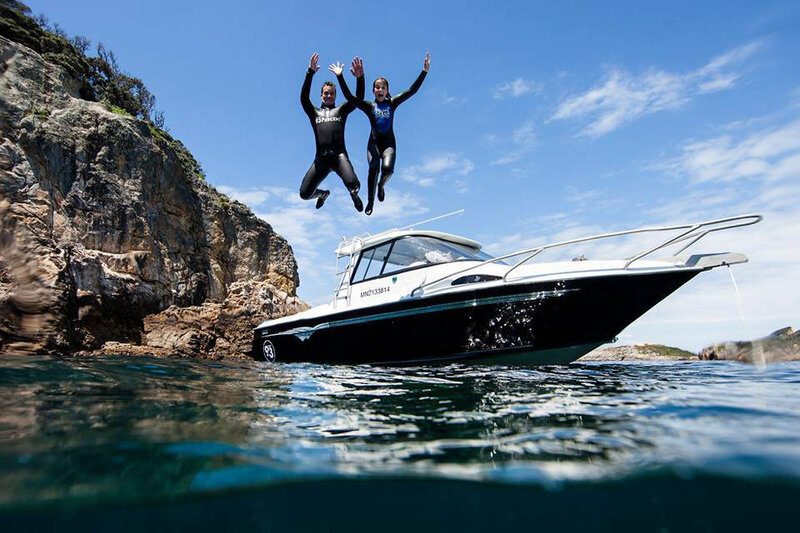 The duo created 20 short episodes for Kids TV on a range of marine topics before launching the innovative YOE platform in October 2017. Steve and Riley want to reach kids, which is a struggle when kids no longer watch TV, instead watching short videos on their phones and laptops. 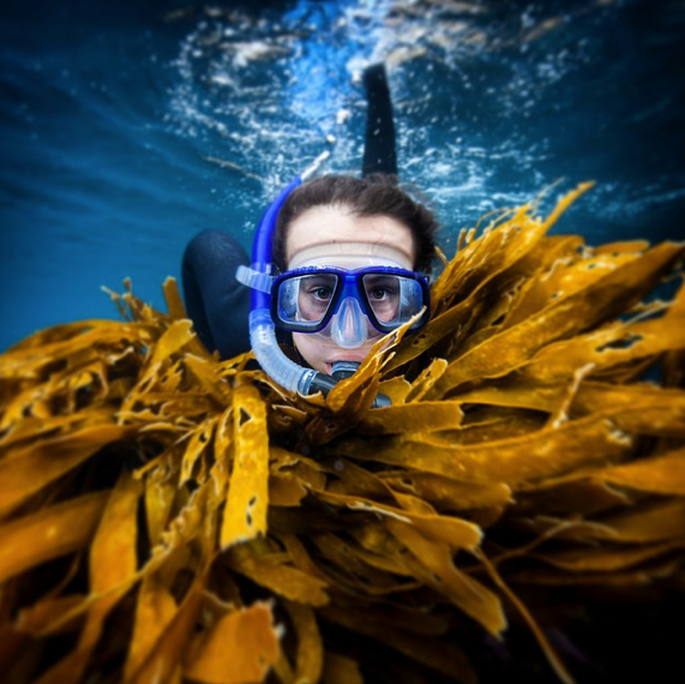 So they targeted teachers, creating a website that teachers could use in the classroom to engage students and teach them all about the marine world. Collaborating with their clever team, they thought about how people view content today to create a site that students can easily navigate, offering plenty of cool and concise videos to keep them interested. The site has tools for teachers and parents to easily create their own assignments. The most effective innovation was to use Riley – a fellow student – as the presenter, talking to students on their own level. 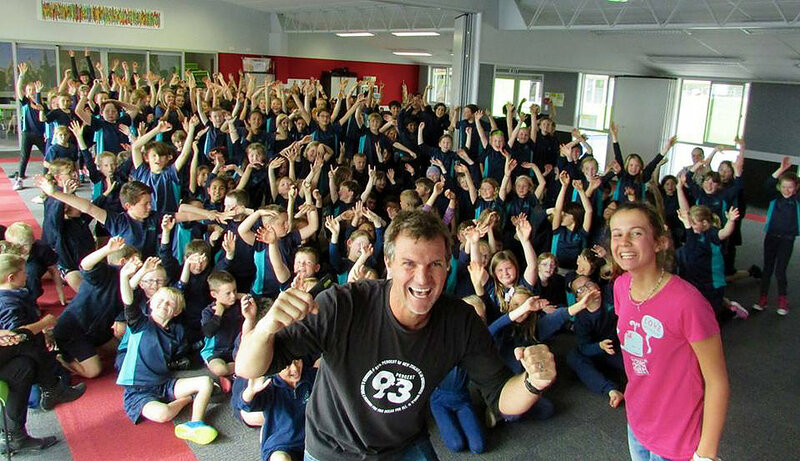 YOE’s most recent campaign challenges students across NZ to pick up at least one piece of rubbish from our communities every day.